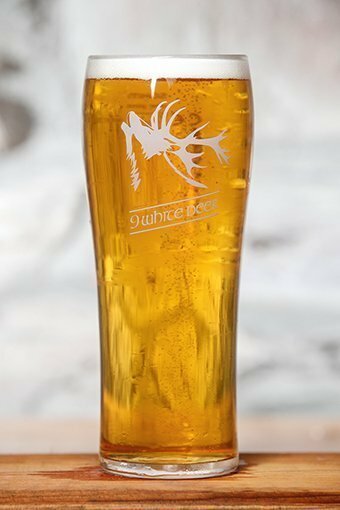 Fia is our Kolsch style beer on draft, Fia has a gentle hop and malt character, a classic German style of beer brewed with German Nobel Hops, Premium Irish and German Malt and German Yeast. 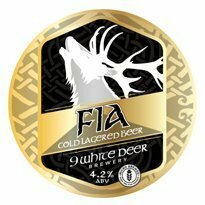 Fia gets an extended lagering time where it can develop and mature into this classic premium European style beer. With a high carbonation level and gentle hop character Fia is an incredibly crisp and refreshing beer, it has become one of our biggest selling beers.